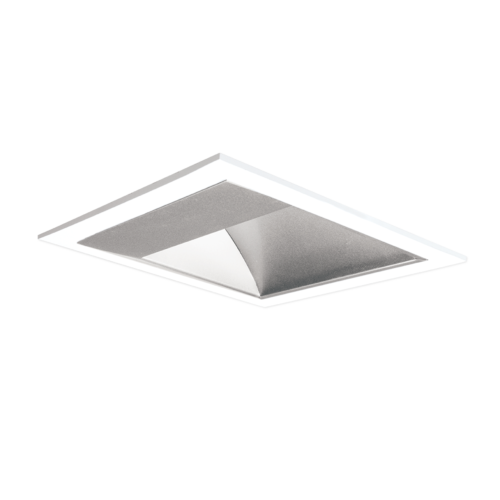 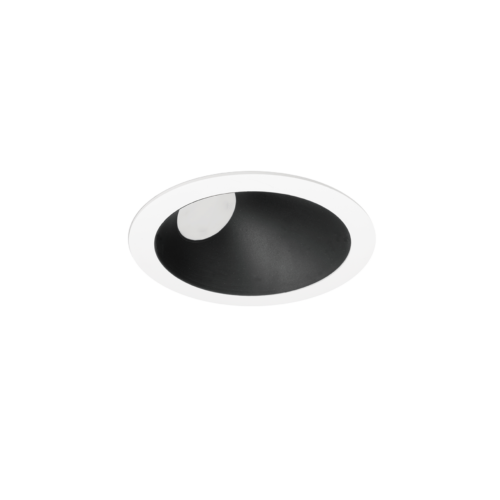 The Cara series is available in recessed downlight with 70° tilt or track (90° vertical and 355° horizontal). 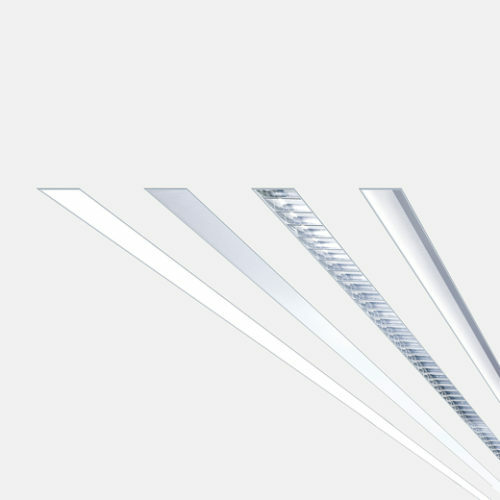 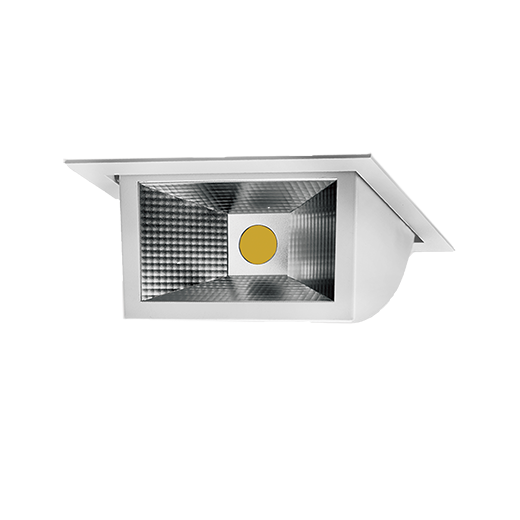 Most commonly used as a wall washer, the CARA series offers wide spread beam for maximum coverage and illumination. 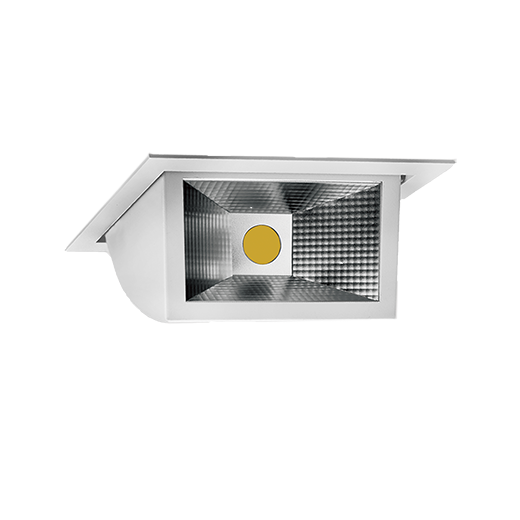 The Cara houses a special LED that produces crisper colour for use in the fashion and food industry that can be recessed or track mounted. 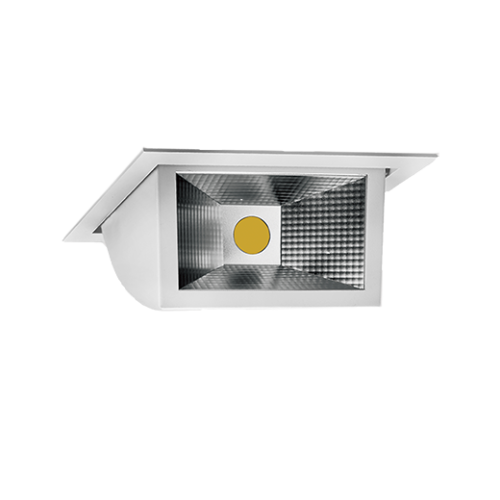 Market leading colour rendering and energy efficiency are standard. 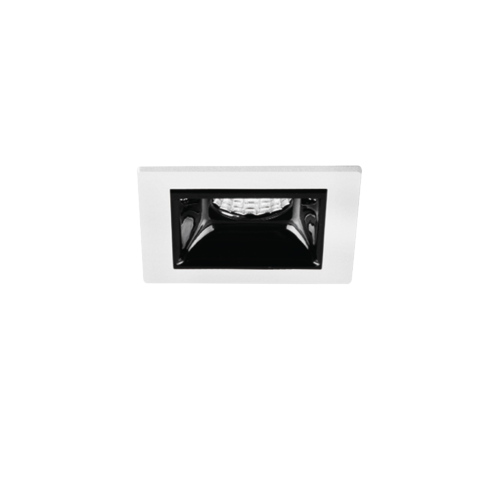 Optional selections include a choice of CCT colour, glass and a range of fitting colours.